As usual, there is no shortage of news about our MaRS venture clients. Here’s what you may have missed on social media over the past two weeks. 1. 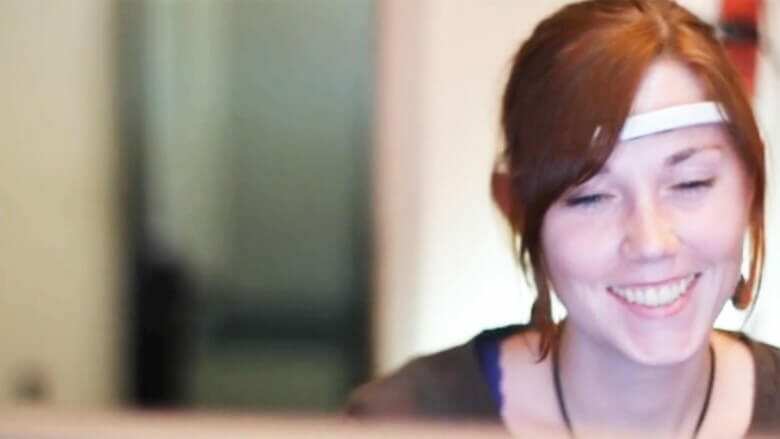 VentureBeat named InteraXon’s Muse headband the most important wearable technology of 2014. ‘Nuff said. Read what VentureBeat’s Gregory Ferenstein thinks of the Muse headband here. 2. 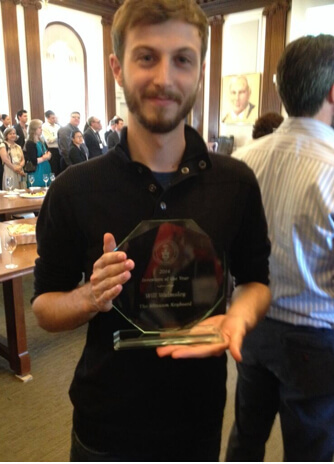 Will Walmsley, co-founder and CEO of Whirlscape Inc., the MaRS Innovation company that created the Minuum keyboard, won a University of Toronto Inventor of the Year award. To qualify for the award, entrants must be faculty members or trainees who have disclosed their inventions to U of T’s Innovations and Partnerships Office within the past five years. Congratulations to Will and the Minuum team! Whirlscape recently expanded into the wearable space by porting the Minuum keyboard to Google Glass. 3. Five MaRS ventures were selected for 48 Hours in the Valley. 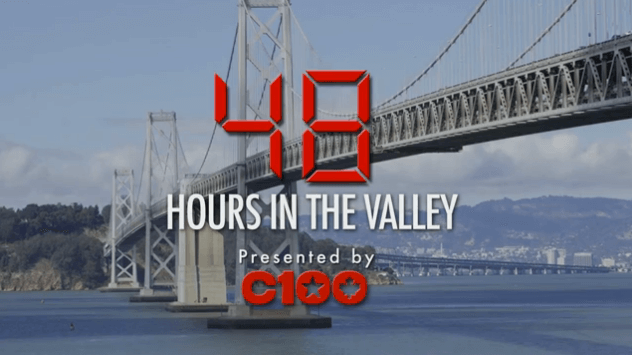 The C100 is a San Francisco–based non-profit organization focused on connecting Canadian companies with the Silicon Valley to accelerate company growth. Held June 16 and 17, 48 Hours in the Valley gives a select group of Canadian startups unique access to networking, mentoring and business growth opportunities in Silicon Valley. 4. 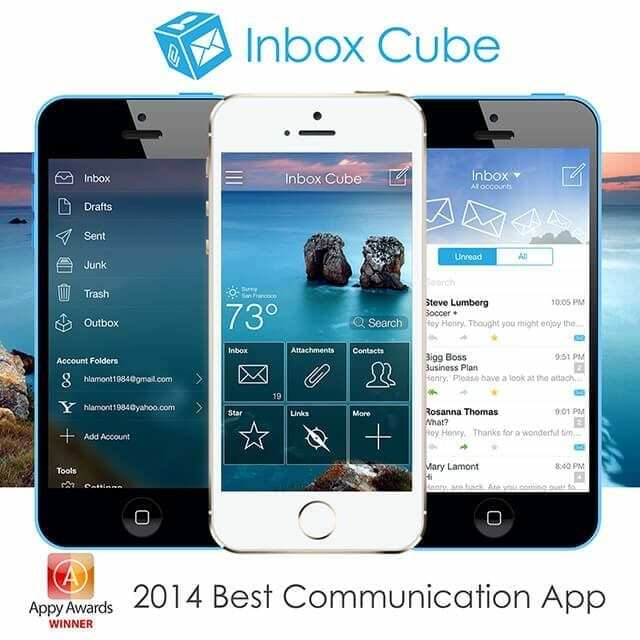 Inbox Cube won the 2014 Appy Award for Best Communication App. Inbox Cube was selected for its secure and visual user interface, which lets you directly access all of your sent and received documents, photos and web links without having to find the original email. All of your unread messages, starred messages and contacts are organized into their own cubes, allowing you to access them separately without having to do tedious searches on your iPhone. 5. JOLT alumni Greengage Mobile rebranded to Nudge Rewards. Nudge uses a persuasive technology platform to harness the power of mobile, rewards and analytics, empowering employee engagement and delivering measureable results in corporate social responsibility (CSR) programs. The platform helps companies achieve their CSR, health and safety goals in real time. It uses an innovative mobile app for employees and an intelligent web analytics management system to monitor, analyze and report on the positive impacts of employee engagement. Check out the feature on Nudge in the Globe and Mail. 6. 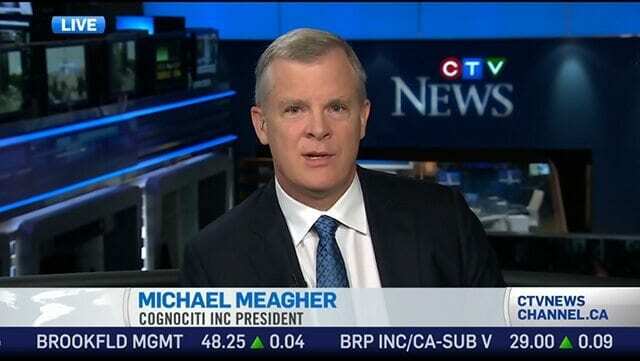 MaRS venture Cogniciti officially launched and appeared on CTV News the same day! Developed by the memory experts at Baycrest Health Sciences, Cogniciti offers a free online brain health test for individuals ages 50 to 79 who are worried about their memory. The test, which was created via a partnership between Baycrest and MaRS, takes about 20 minutes to complete and is available for free on the Baycrest website—spread the word! Please drop me a line at jmarron@marsdd.com if you have some exciting client news and I’ll include it in my next post.